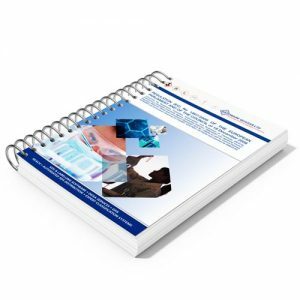 Known as the (ICAO TI) Technical Instructions, this manual contains the only legal source of regulations for the safe transport of dangerous goods by air. 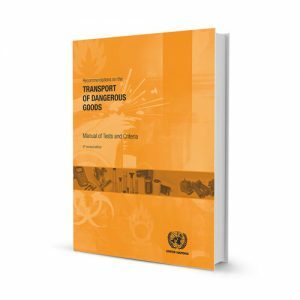 Shippers, operators, State authorities and anyone else involved in the air transport chain will find in this manual all of the detailed regulations necessary for the safe transport of dangerous goods by air. 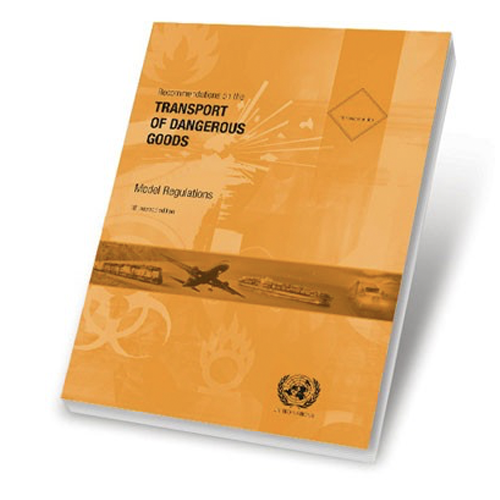 Known as the ICAO TI, 9284 Technical Instructions, this manual contains the only legal source of regulations for the safe transport of dangerous goods by air. Labeline ICAO ICAO Technical Instructions Download ICAO Technical Instructions Download ICAO Technical Instructions Download Technical Instructions for the Safe Transport of Dangerous Goods By Air 2019-20 Edition – Downloadable version. 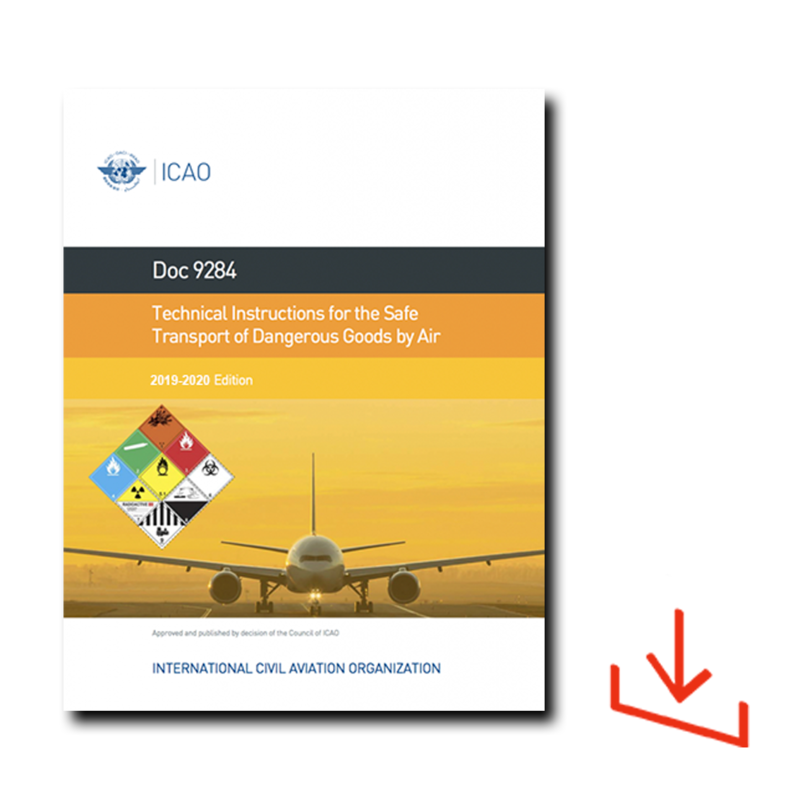 Known as the ICAO TI, 9284 Technical Instructions, this manual contains the only legal source of regulations for the safe transport of dangerous goods by air. 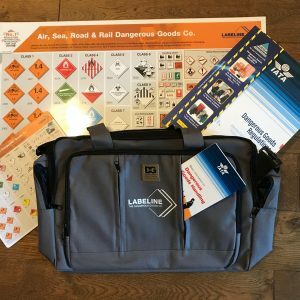 Shippers, operators, State authorities and anyone else involved in the air transport chain will find in this manual all of the detailed regulations necessary for the safe transport of dangerous goods by air. 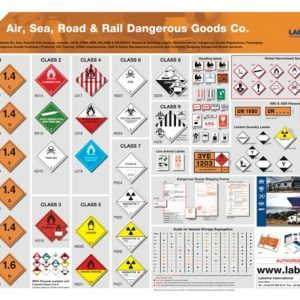 Technical Instructions for the Safe Transport of Dangerous Goods By Air 2019-20 Edition – Downloadable version. 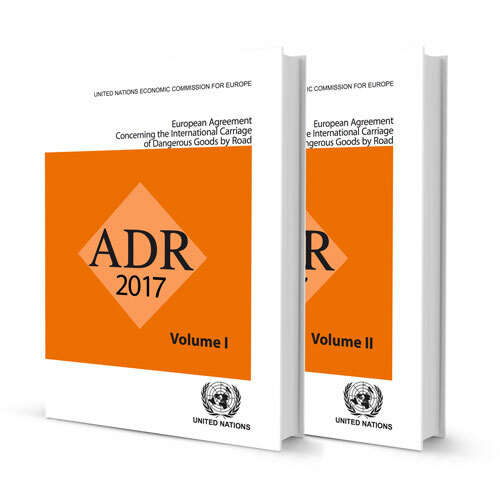 Known as the ICAO TI, 9284 Technical Instructions, this manual contains the only legal source of regulations for the safe transport of dangerous goods by air.